A Los Angeles judge says she is inclined rule that singer Blake Shelton's defamation lawsuit against the publisher of In Touch Weekly over a story stating he was headed to rehab should proceed. 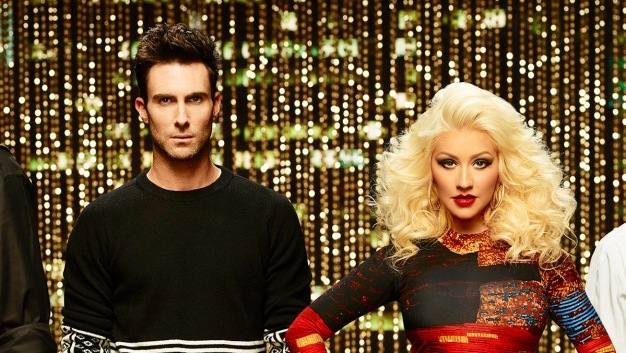 Not only do the battle rounds kick off Monday on "The Voice," but the season 10 coaches are teaming up for a major performance. But you don't have to wait to see it because it's right here. 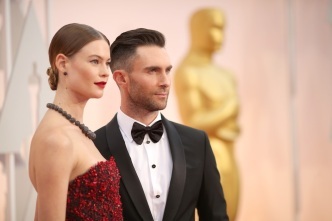 Adam Levine and Behati Prinsloo's family is about to get bigger. The Victoria's Secret Angel and "The Voice" coach have always talked about their desire for children. Christina Aguilera is hoping to break the "girl curse" on season 10 of "The Voice," she told "Tonight Show" host Jimmy Fallon. "It's a little imbalanced around those parts," she said.